When it comes to home cleaning, I’ve always used the chemical filled products sold at your local grocery store or bodega. 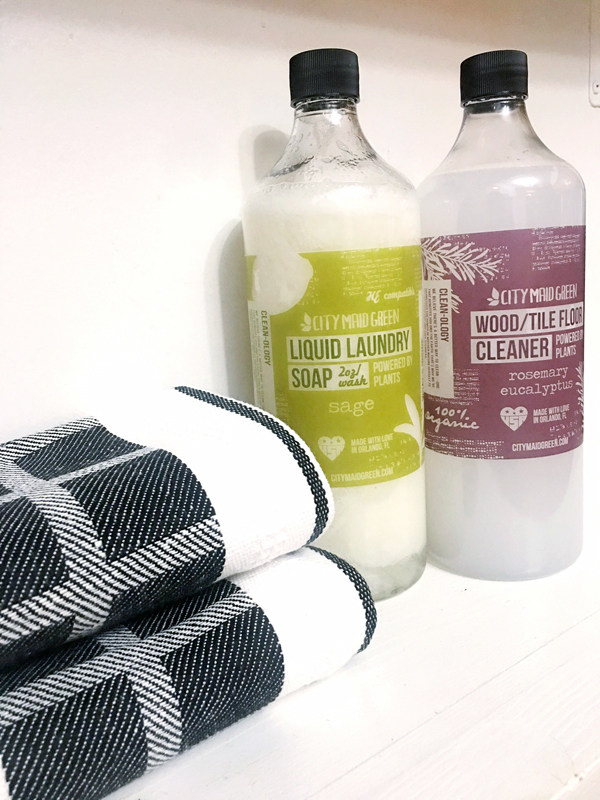 Maybe it’s because I’m not lucky enough to have an organic market in my neighborhood or because I hadn’t researched the importance of natural green home cleaning products until I found City Maid Green. The company believes there’s a better way to clean: one that benefits you and the earth. That’s why they’ve harnessed the power of mother nature herself to create effective and safe cleaners that scrub away the dirt, not the earth. 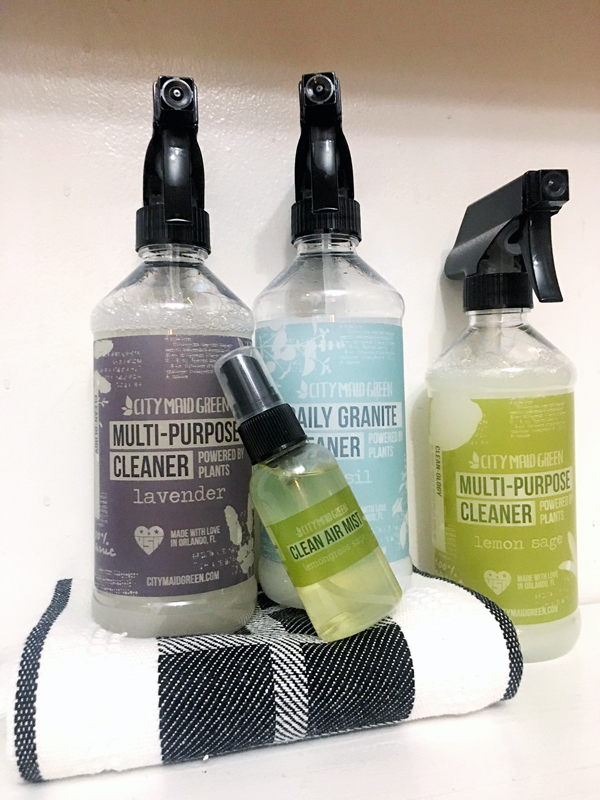 After testing the Multi-Purpose Cleaner in Lavendar and Lemon Sage, Daily Granite Cleaner, Clean Air Mist, Liquid Laundry Soap, Wood/Tile Floor Cleaner, Wood Furniture Polish, Antibac Toilet Cleaner and Clean Hands Foam I would order a second set of Multi-Purpose Cleaner in Lavendar, the Daily Granite Cleaner and the Antibac Toilet Cleaner. 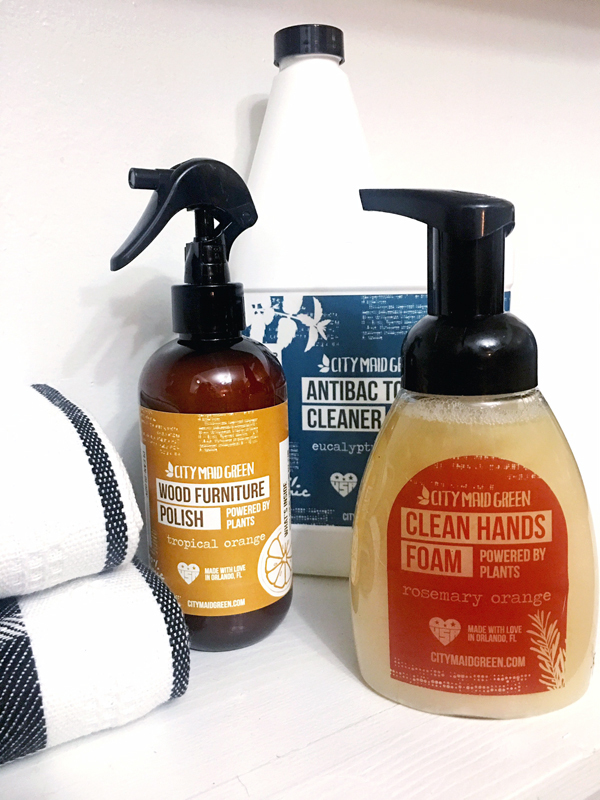 These products stood out to me because of both their appealing smell and their cleansing power. Boy do they get the job done!